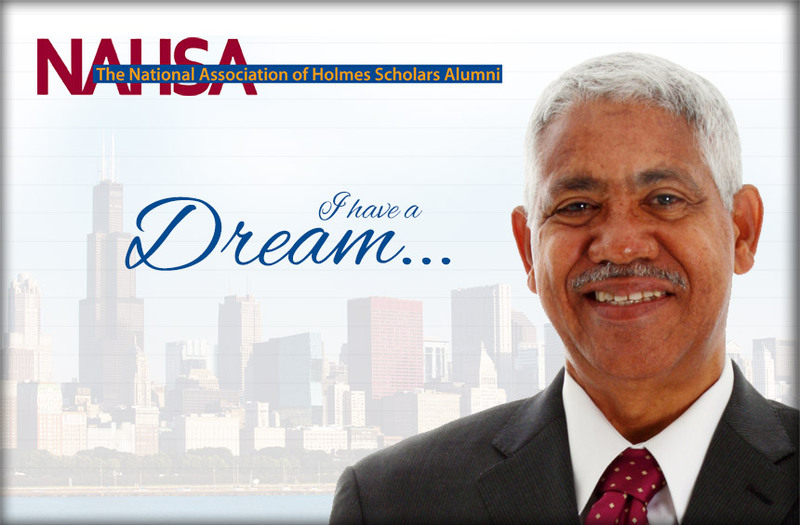 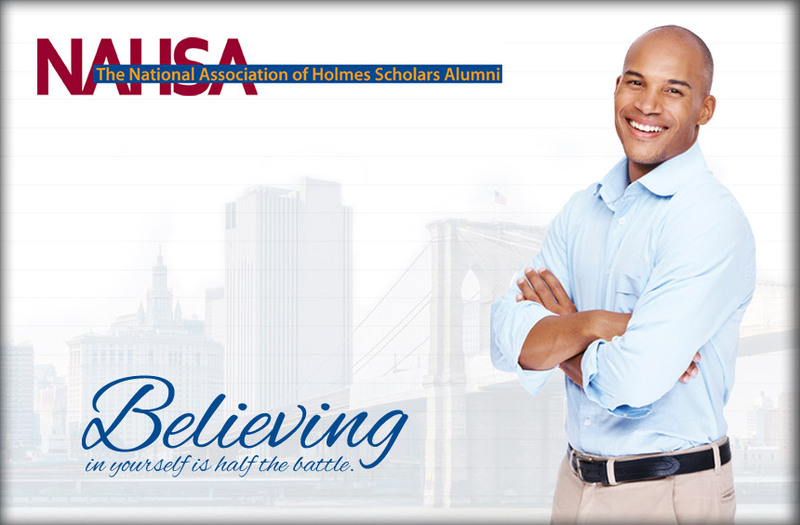 Welcome to the National Association of Holmes Scholars Alumni (NAHSA) website. 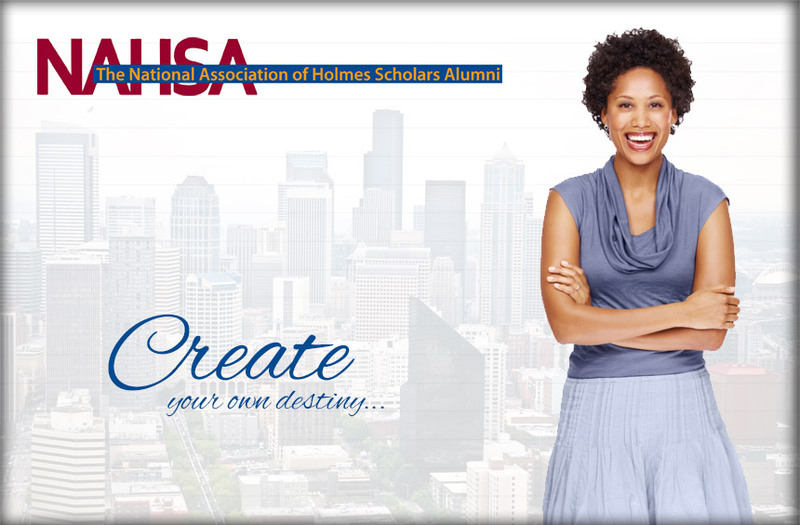 The NAHSA is a 501c organization dedicated to the professional development and leadership among its members and scholars of color. 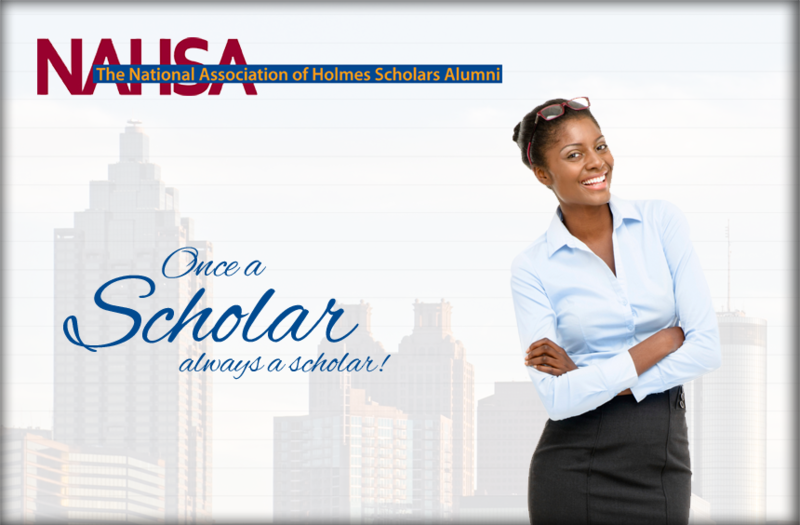 We support the ideals of equity, diversity, and inclusion, as we work to enhance research, practice, and policy within the broader education profession. 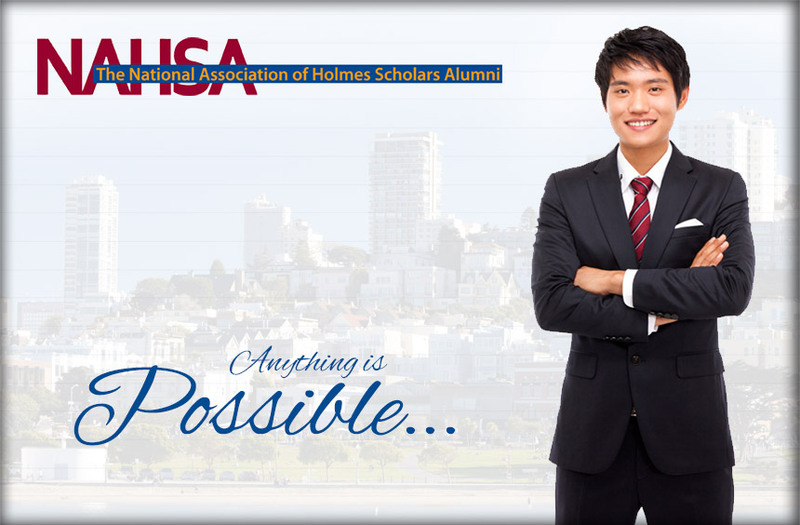 We invite you to browse through our website to learn more about who we are, what we do, and how we can support you. 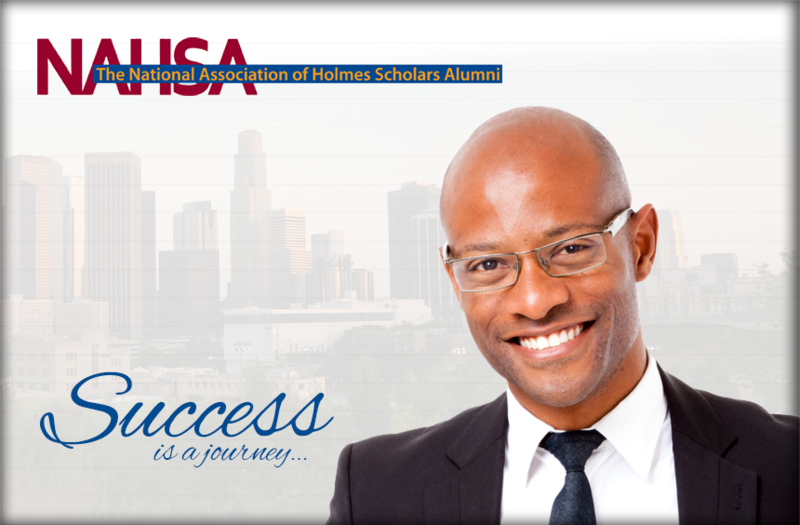 We invite you to join us in making a positive impact on the profession.